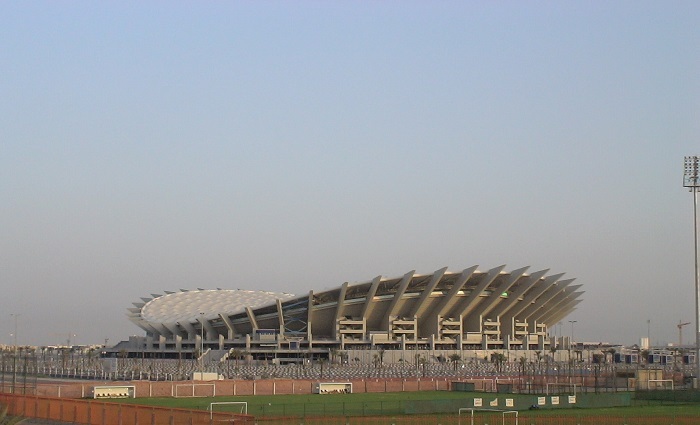 Jaber Stadium, officially known as the Jaber Al-Ahmad International Stadium, is a multi purpose stadium that has a futuristic design, and it is located in the capital city of the State of Kuwait, Kuwait City. 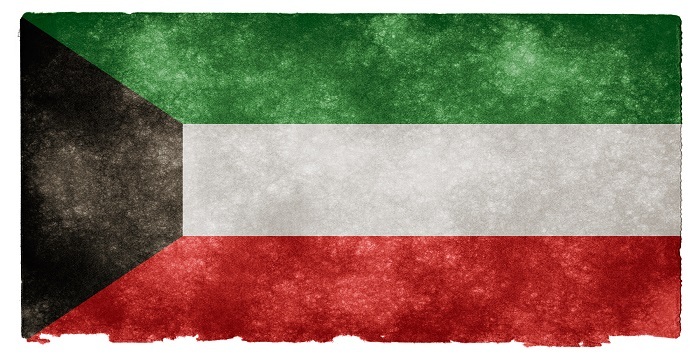 Considered as Kuwait’s definitive sporting landmark, at first when it was put into use was deemed dangerous due to failed structural-integrity testing, which required for the stadium to be closed after some time. Officially the construction was from 2006 until 2010, and then it was renovated once again in 2015, with the second official opening on 18 December 2015. 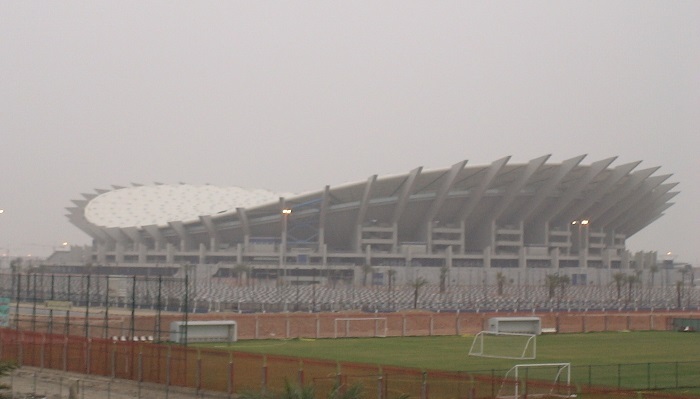 With some 6,000 parking places, the stadium can accommodate maximum 65,000 spectators who are able to enjoy in the matches which are being played by the Kuwaiti national football team. The exterior to the structure is certainly one of the most striking ones in the capital, since it is considered as a concrete superstructure that consists of 52 razor-looking pillars with various heights. These dynamically-formed pillars support both the stands for the spectators and the rest of the structure. In addition, there are 54 corporate boxes which are reserved for those who would like to enjoy in the football matches in somewhat sided privacy. Named after the late Amir of Kuwait, Shaikh Jaber Al-Ahmad Al-Sabah, the Jaber Al-Ahmad International Stadium is definitely one of the greatest sport gems from Kuwait where the nation has celebrated so far a few glorious moments, such as the winning of the 20th Arabian Gulf Football Cup.